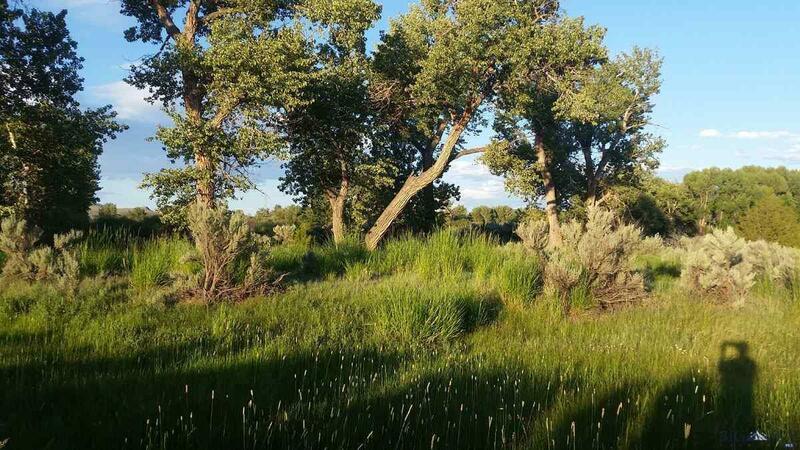 160 acres adjacent to public lands and proximal to a lifetime of recreation! 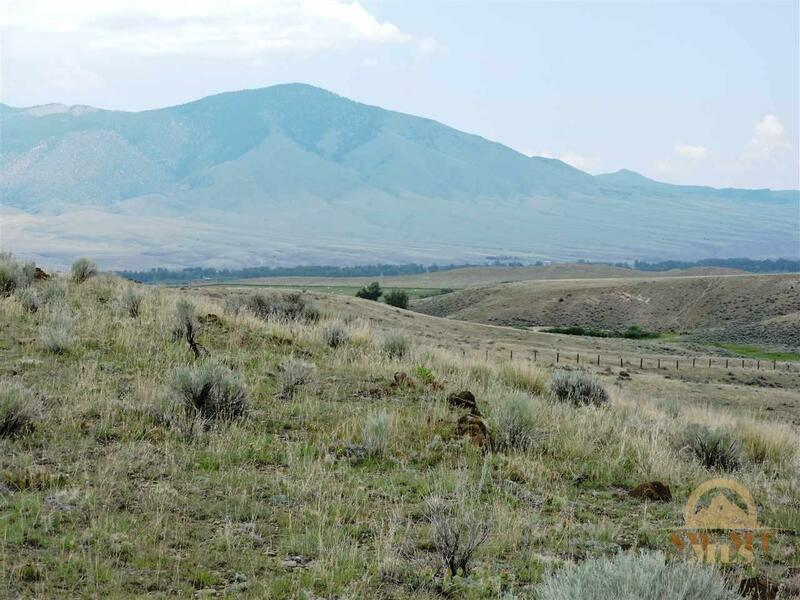 Topography is native range with views of several area mountain ranges. Enjoy easy access from Rock Creek Road. Several choice building sites and small spring are just a few small features on this large property! Additional acreage available. 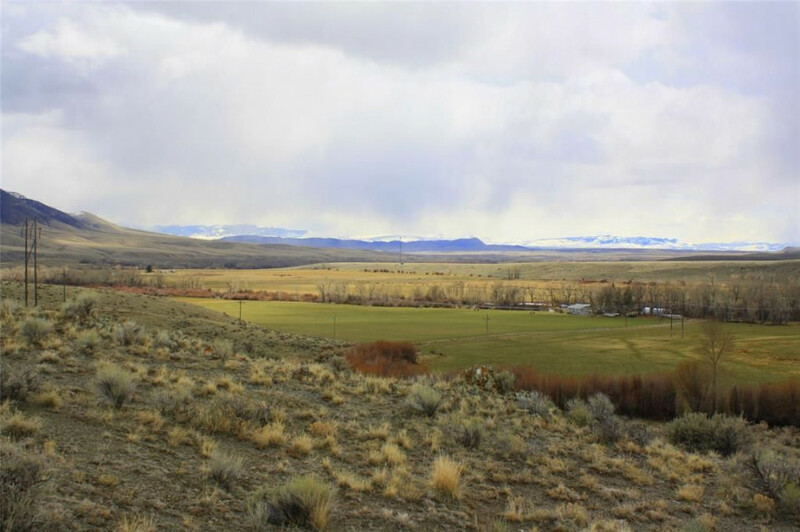 43 Acres Of Land - Great Potential For Hunting Or Farming. Property Includes A Post Office &amp; General Store - Being Sold As Is. 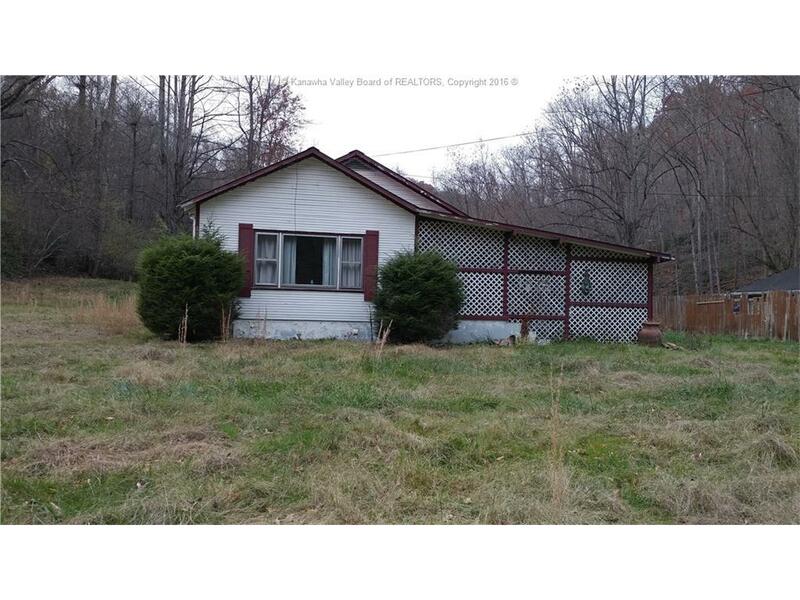 This is a sweet find for someone who does not want covenants and likes some privacy.